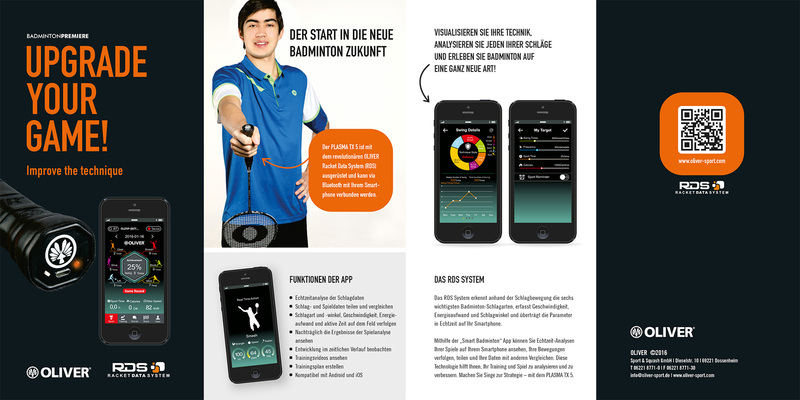 EPLON X12 Air is equipped with the Racket Data System. Speed, stroke and much more. Is transferred to the app on the smartphone in real time. Upgrade Your Game! The NANO-EPLON ™ technology combines an enlargement of the sweetspot with additional power without increasing the weight. Eplon X12 with a narrow, aero-round, frame cross-section produces a very secure and compact feel.